The Durfee and Mahar families together have created a small maple sugar farm in the beautiful, picturesque mountains of Middletown Springs, Vermont. We are so proud to announce that we have been awarded the First Place BLUE RIBBON for both our Grade A Very Dark Strong Taste maple syrup AND our Pure Maple Sugar!!! 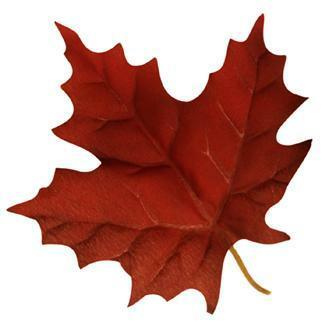 Since 2002, we have taken great pride in producing a high quality Maple Syrup. Our various grades of maple syrup consistently provide a rich, very smooth flavor which is praised by all of our consumers. One of the greatest compliments we are paid is by the consistent return of our customers each year, to get more syrup products for themselves as well as gifts for friends and neighbors. ​Free tours and lessons on making Vermont's 100% Pure Maple Syrup and other sweet Maple Products!! Free taste testing and fresh syrup always on site at farm stand prices.